In order to develop the best programs for English learners, we need to understand where they come from and their experiences. These students bring various education backgrounds and educational levels of their parents. 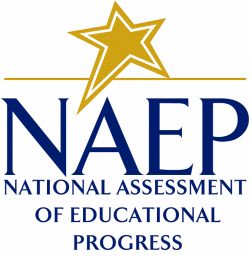 On the 2011 NAEP test, the gap between the average scores of non-English learners and English learners was 37 points. This is known as the achievement gap. English learners are not having success in the classroom, and because of the growing diversity in the classroom it is only becoming more difficult.